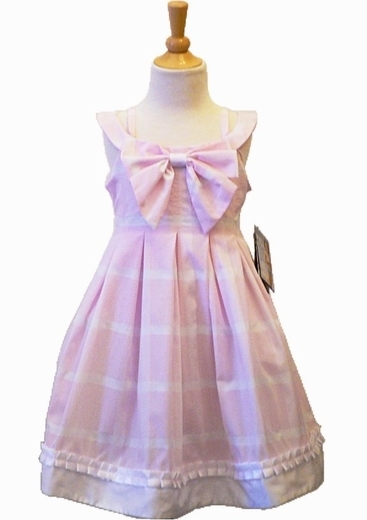 Home > Biscotti Dress *Pretty In Plaid* Pink Dress with Bow Detail- Size 5 Left Only! 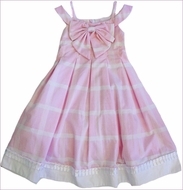 Biscotti Dress *Pretty in Plaid* Pink Dress is lovely with the bow detail and eyelet trim. Great for Easter and any Spring Party! Dress 65% Cotton 35% Polyester, Bodice Lining 100% Cotton, Petticoat 100% Nylon,Petticoat Hem 100% Nylon,Exclusive of decoration.